If you somehow Googled your way into looking for diet advice on this blog, you will be disappointed. But, as a Certified Financial Planner, I might be able to help you (and myself) with thought number one. Most people would attack their need to save more by putting together a budget and slashing items they believe are unnecessary. This exercise is both lengthy and painful. This method forces you to sort your expenses into two buckets: necessary and unnecessary. Other than rent/mortgage, utilities, medical needs, and groceries, what really is necessary? Different expenses fill different needs for everyone, so there is no one-fits-all answer. For example, the textbook case of cutting costs is to “stop spending $4 on cup of coffee at Starbucks when you can make your own for $1.” But what if going to Starbucks, reading a book or working remotely there, and interacting with people for a few hours fills someone’s social interaction needs for a whole day? Shouldn’t this expense, which most people would label as unnecessary, then fall under the necessary column? 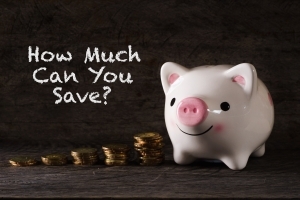 By prioritizing your savings, you are free to spend the leftover money as you please. It doesn’t matter whether you spend that money on clothes, dining out, coffee, a new gym membership, concert tickets, or a fantasy football league buy-in (or three). With a target in place, we now turn to the execution phase. Auto-deposits and 401(k) deferrals make it extremely easy to set aside a percentage of your paycheck every time. These will even auto-adjust as your income increases over time. If your target is more than the allowed $18,500 contribution to 401ks, you can then set an auto-deposit into an IRA or Roth IRA or a taxable brokerage account. The specific account types you save to (IRA, Roth, 401k, taxable, savings account, etc.) depend on your individual goals. Lastly, give yourself some time to work up to the 15% to 20% target. It can happen over a couple of months or even years, as long as you eventually get there. Fully understanding that this sounds like “enjoy your diet,” I would still like to say: enjoy saving! 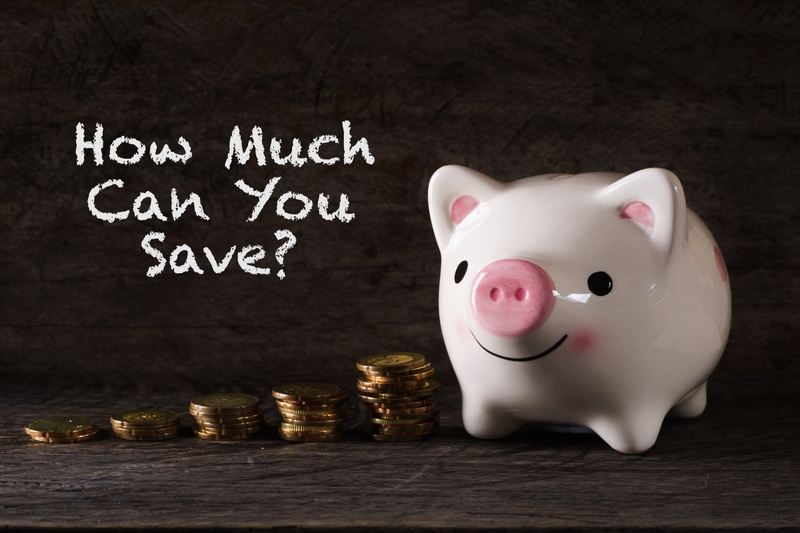 Switching to a save-first mentality will allow you to spend the money you see in your account guilt-free. You’ll enjoy not worrying about spending money, but rather learning what type of spending makes you happiest and allocating your leftover money there. When should you change the asset allocation of your portfolio?